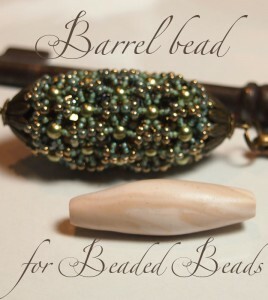 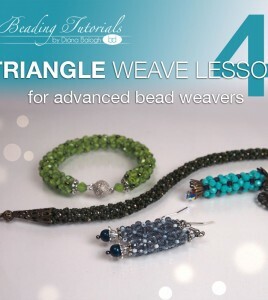 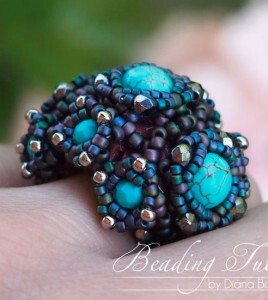 Beading tutorial, Beading tutorial for advanced bead weavers, Beading tutorial for beginners, Bracelet tutorial, Free beading tutorial. 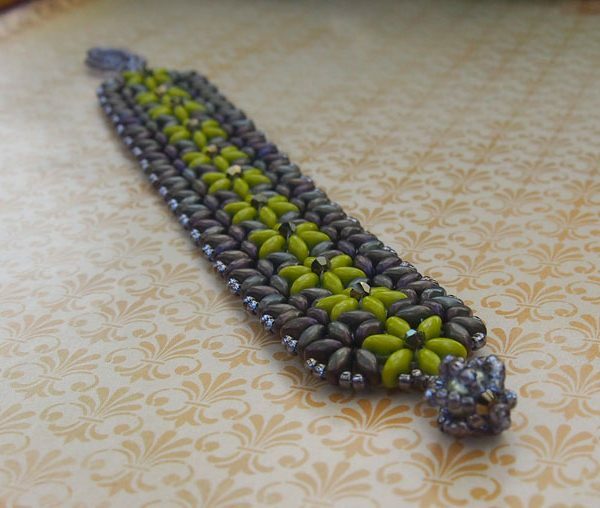 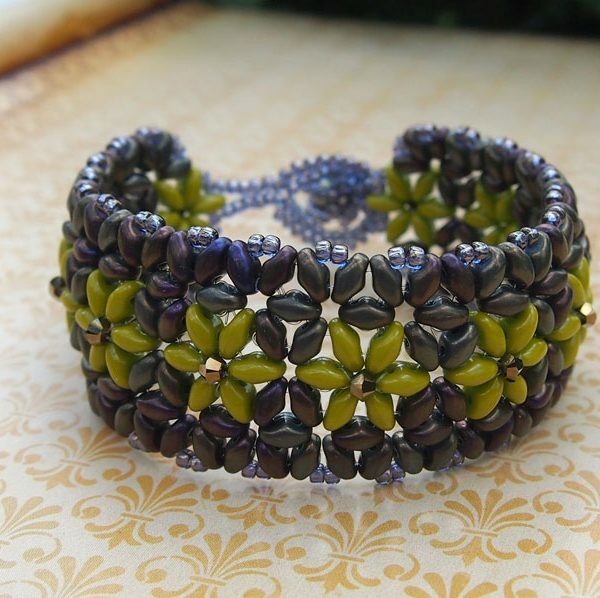 Beading tutorial, Bracelet tutorial, Free beading tutorial, Super-duo bead pattern. 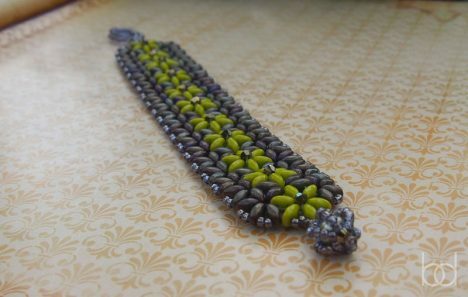 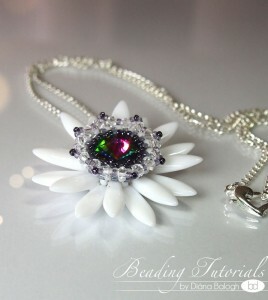 The listing is for a PDF file containing instructions for making the Flower-In-Flower bracelet, not the bracelet itself.